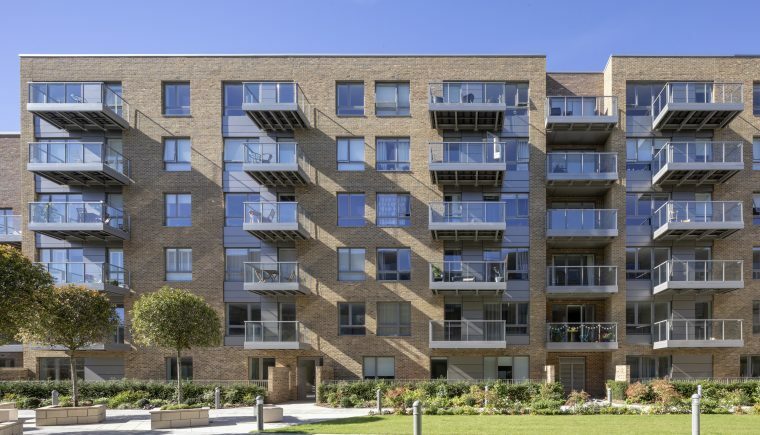 Smithfield Square is a mixed-use development in Hornsey, North London for St James. The development comprises four buildings with 440 residential apartments. 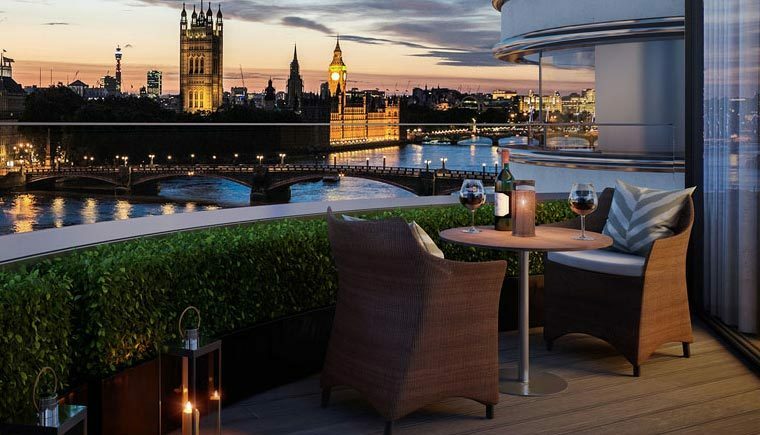 A prestigious residential development on the south bank of the River Thames. 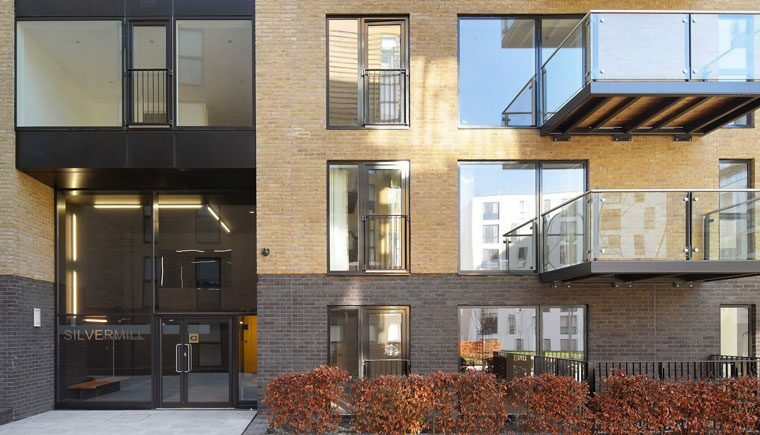 JRA were appointed to deliver this 132-apartment development in Lewisham for St James Group Limited.